When running you do not only discover new places, but also yourself and other facets of the world. 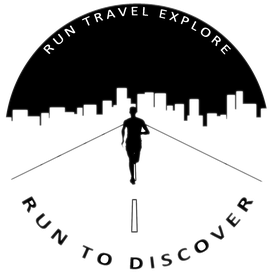 Here are some valuable running and travel tips to discover your next adventure. Feel free to ask for certain topics you'd like to read more about in the comments.